70% of the sale is engagement and uncovering the need. 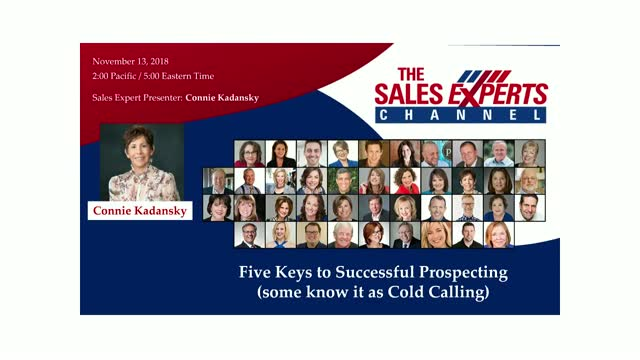 Prospecting and engaging prospects is the weakest link and biggest challenge for salespeople. 80% of prospecting is emotional and 20% is strategic and technical. Explore and discover what it take to become effective at prospecting people who you don’t know yet.